DataworX, LLC is a premier installer of voice, data, and fiber optic cabling used to support todays advanced voice and data networks. 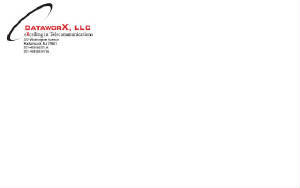 Located in Hackensack New Jersey, DataworX is not far from our service area which encompasses all of the tri-state area. 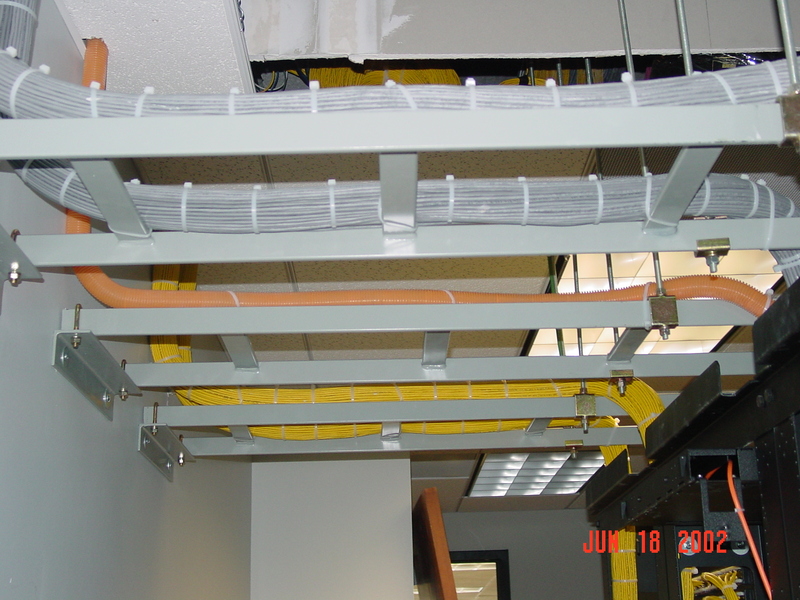 We specialize in Cat 5e, Cat 6, Fiber and voice installations. 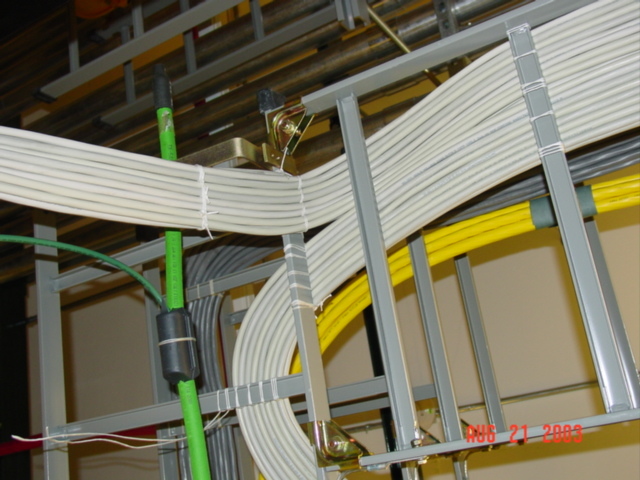 Our services include cable plant design and installation, data center cabling and design, and Co-location cabling and equipment deployment. We also offer CATV cabling, CCTV and Security equipment and installation and cabling for card access systems. Our workforce are members of the IBEW which allows us access to a labor force of superbly trained technicians. Give us a call today for more information about our company or to arrange for a site survey for your telecommunications, AV, or Security Project.